It’s March! The spring has arrived finally! We see the birds chirping, flowers blossoming and people bustling around as if they have new found energy. After a long hauling winter, we are finally ready to feel some sunshine on our faces. Spring, is often considered as a season of renewal and beauty. It happens to be the perfect time to enliven your entertainment quotient that’s been in hibernation over the past 4 months. What better way to enliven your spring season than to avail an exceptional bonus offer which will give you the much-needed impetus to kickstart your rummy gameplay. 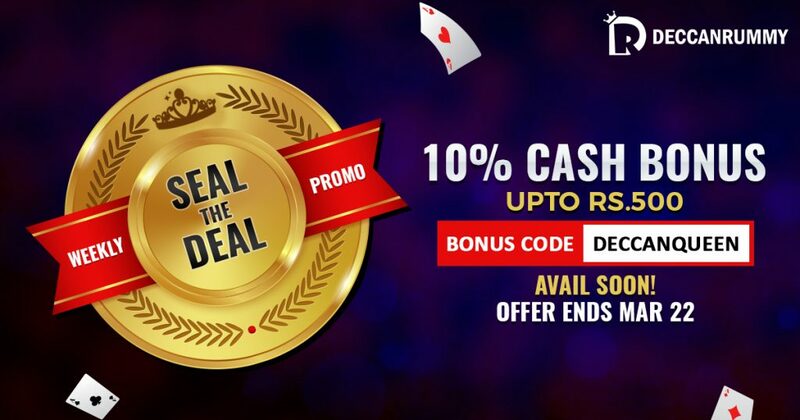 Here’s an awesome chance to have an extended spring fun with DeccanRummy’s seal the deal bonus offer. Split across 4 weeks, the bonus offer runs from Mar 7 to Apr 7. 60% Bonus is split across 4 weeks and given in cash bonuses and bonus points respectively. So, you are in for a treat the entire march and a week into April. The first bonus offer which ran from Mar 7 to Mar 14 with a 20% bonus up to Rs. 1000 was availed by a large number of players. After all who would want to miss some of the hottest bankroll booster available out in the market? DeccanRummy’s primary motive is to always keep our players in a profitable position, and that’s the reason we often come up with unique rummy bonus offers that add more value to your deposit. Now as we move into the third of March, here comes another week filled with a splendid cash bonus offer. Avail our Seal the Deal Bonus Offer that runs from Mar 15-22. 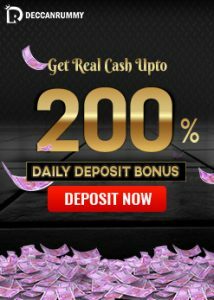 Deposit with the bonus code “DeccanQueen: and get 10% Cash Bonus up to Rs. 500. Get the bankroll booster in your kitty now by making a deposit. To have this Bankroll Booster in your kitty & make your bankroll stacked with cash, deposit now with the code: DeccanQueen. Use this bonus to your maximum advantage by going for the maximum bonus offer. So after receiving your bonus, what are your plans? There’s a weekly leaderboard contest that is up and running over a couple of months. Players with most loyalty points are awarded some exceptional prizes like iPad Pro, iPhones, OnePlus 5T and many other prizes. To make it easier for the players, we have the contest running in 3 categories so even a meager sum you invest playing cash rummy games could benefit you immensely. If you are a regular player, you should have already heard about this offer. Do not waste any further time, strike while the iron is hot. 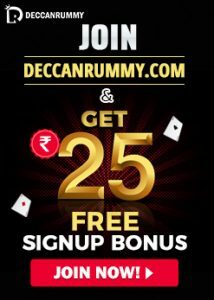 Meanwhile, DeccanRummy.com has designed some other truly astounding promotions and contests that you must check out. These offers have been designed keeping in mind the best interests of the players. 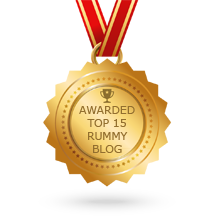 So, hurry up and make the best use of the ongoing rummy promotions and offers.